ART BIKERS: Season 12 Farewell! Thank you to all the participants, supporters, and community organizations that worked with Art Bikers during the summer! We were thrilled to reunite with families and return to magical gardens and green spaces throughout the city! We were also delighted to meet new faces and make art together throughout the hot summer months! Thank you all! Stay tuned for more photos, recaps and sharing on the blog in the next week. As we wrap up this summer's program, we welcome your ideas, suggestions, photos and feedback year round! 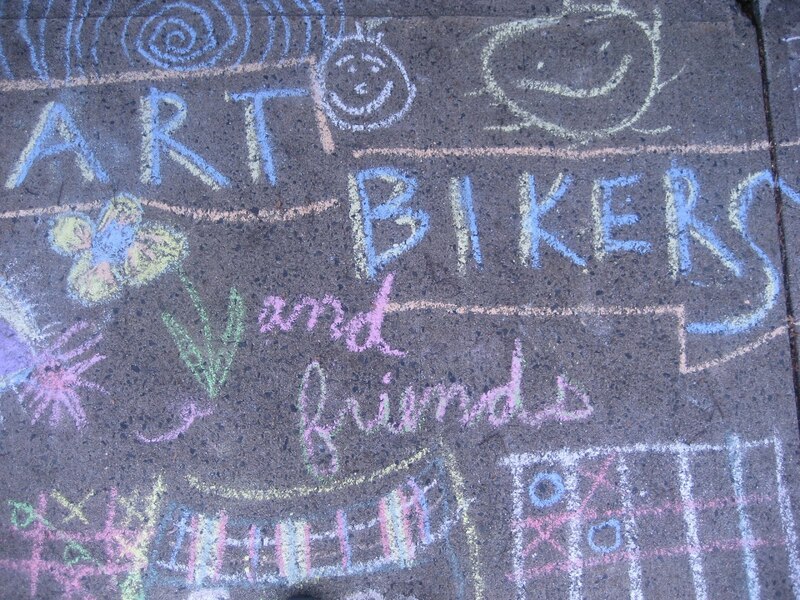 Wonder'neath Art Society was thrilled to be a part of the Art Bikers program for the second year in a row and we are deeply appreciative of the opportunity to work with 4Cs Foundation in support of this beautiful program.